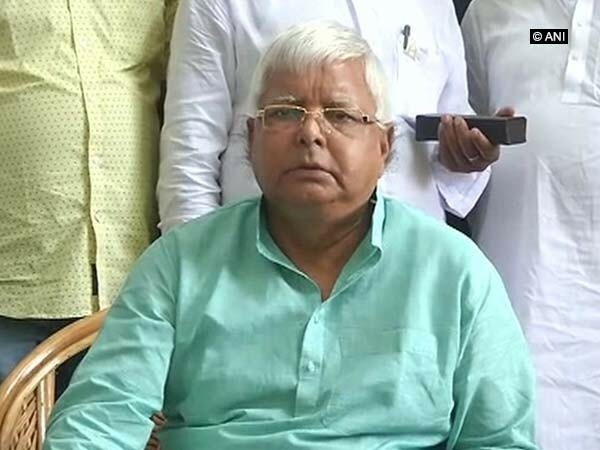 Patiala House court granted interim bail to Rashtriya Janata Dal(RJD) chief Lalu Prasad Yadav in the Indian Railway Catering and Tourism Corporation (IRCTC) hotel scam case. 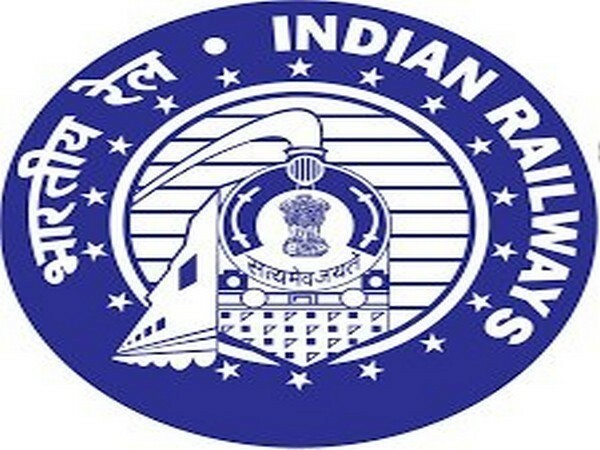 The IRCTC hotel scam case pertains to alleged irregularities in allotting a contract to a private company for the maintenance of IRCTC hotels in Ranchi and Puri when Lalu Prasad Yadav was the railway minister from 2004 to 2009. 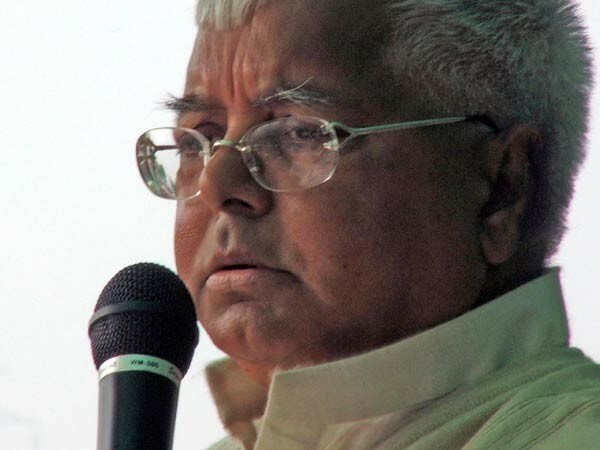 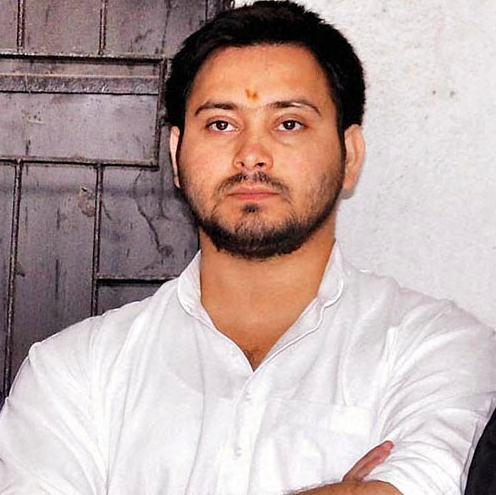 The CBI had filed the charge sheet on April 16 claiming that there is enough evidence against Lalu Prasad, his wife Rabri Devi and son Tejashwi Yadav and others accused in connection with Indian Railway Catering and Tourism Corporation (IRCTC) hotel scam.